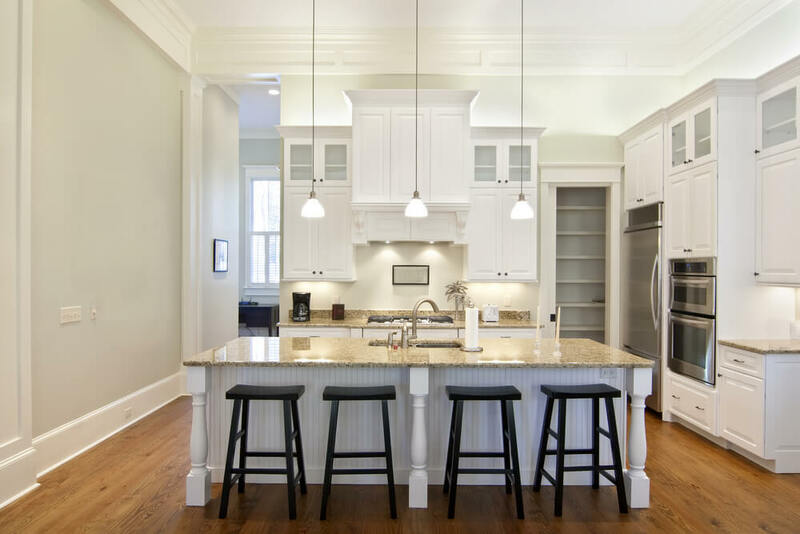 Craft Kitchen and Bath provides complete kitchen remodeling services in Arlington, Chantilly, Centerville, Washington DC, Fairfax and all nearby areas. 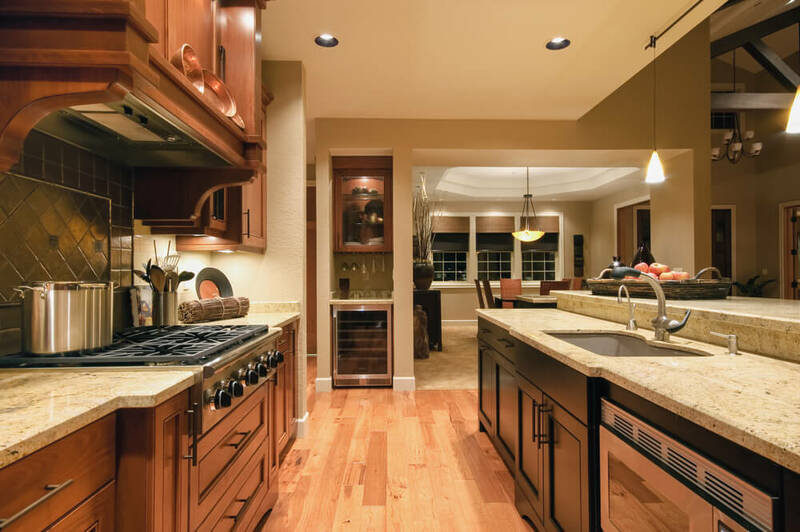 Remodeling your kitchen is probably one of the best investments that you can make to improve the value of your home. Because you spend so much time in the kitchen fixing meals and eating, it is also a great benefit for you as well to remodel your kitchen. 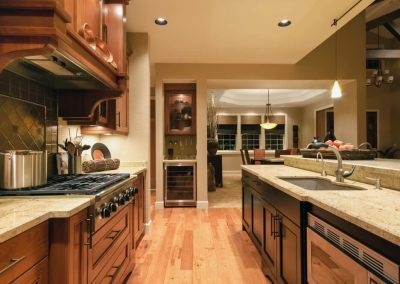 If you are planning on doing a complete overhaul on your kitchen, then you will want to choose new paint, cabinets, hardware, appliances, countertops and flooring. If you are on a strict budget and cannot complete all of it at once, then you can start with the most important element to you and do it a little at a time. versatile space in which to spend time together. How Much My Kitchen Remodel Will Cost? Kitchen remodeling or bathroom remodeling can be a great way to improve the look and versatility of some of your home’s most utilized rooms. But, if you are like many homeowners, you may shy away from this kind of project because you worry that the costs associated with such a job will be too expensive. 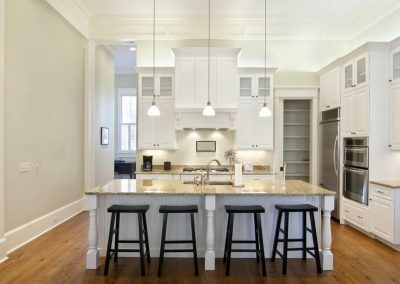 Luckily, there are many ways to remodel a kitchen, and many remodeling contractors can help you have the kitchen you want at a price you can afford. One of the major factors affecting the cost of kitchen remodeling is what materials are used in the remodel. Higher grade materials, which may be more durable or rare, usually cost more than lower grade materials. If you like the look of higher end materials but not the price, then you may find that some less-expensive materials can reproduce the look of more costly ones, and by choosing them, you may save money while still getting the look you want. In addition, if you are replacing the fixtures or appliances, the same principle generally applies: high end models usually cost more, so be sure to pick materials and fixtures that match your budget.